The Agriculture and Horticulture Development Board (AHDB) and the British Beet Research Organisation (BBRO) have announced a new research partnership to develop practical soil biology management guidance. The five-year partnership looks to improve on-farm understanding of soil health by benchmarking current academic and industry knowledge and developing indicators of soil biology and soil health in research trials. 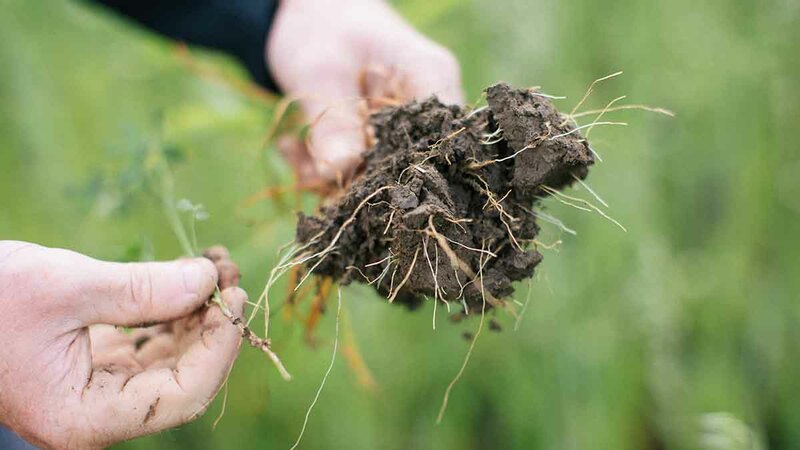 The new £1 million project is part of the AHDB GREATsoils programme, complementing a £1.5 million initiative looking at soil structure, announced by AHDB last year. Dr Amanda Bennett, AHDB resource management scentist, says: “Interest in soil health has mounted in recent years but soil biology is not particularly well understood, with research to date failing to generate practical materials to support on-farm decisions. Farmers and growers have themselves taken up the mantle and a great deal of work is being done out in the field experimenting with different approaches to optimising soil biology. Dr Simon Bowen, BBRO knowledge exchange and crop progression lead, says: “Soil health is both a longer-term and cross-rotational challenge and the collaborative approach across different crop sectors over the five year programme is a unique and vital research platform.